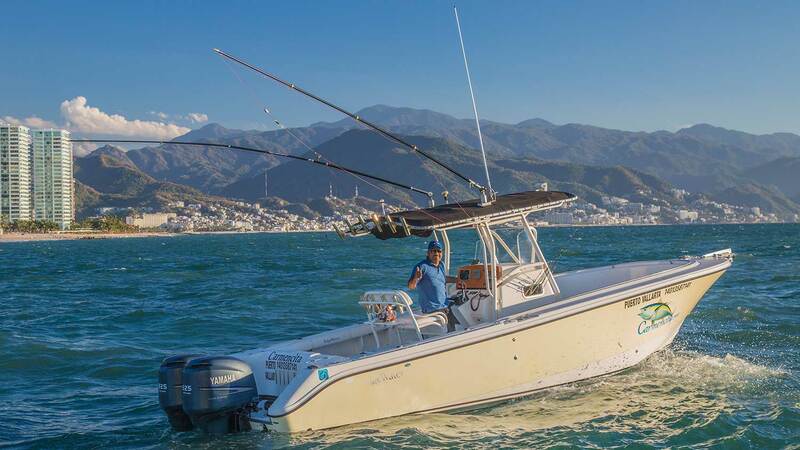 Sport Fishing Charters features various watercrafts for your enjoyment of the Bay. One of their main vessels is called “Carmencita” an edge water boat of 26’6” in lenght and capacity for 8 people. Ideal for fishing, whale watching or just have fun on the bay! Inquire with them for more information about the options they have available for you.